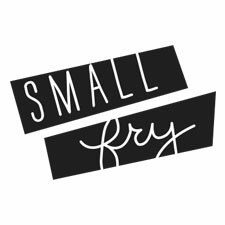 Thank you for reading Small Fry and we hope you have a Happy Thanksgiving! The boys are decked out in Fall favorites from Shop Belle! Shop Belle has graciously offered 15% off until December 5th, simply enter “SMALLFRY15” at checkout! Hayes is in the now sold-out brown flannel, but blue is still in stock! Also, we can’t stop drooling over their incredible holiday party dress collection for girls! This cape!